Has the study of history been overlooked in today’s schools? Alan Sears, professor of education at the University of New Brunswick, will explore the role of history in school curricula and its implications for social and civic engagement in the 2017 Eaton Lecture. This year’s Eaton Lecture will be held on Dec. 4 in Toronto. According to Dr. Sears, history has lost ground in school curricula, due to an increased priority given to other subjects. As well, the teaching of history has often been dominated by icon-builders who teach a rote, non-critical history which Dr. Sears argues is not adequate for contemporary citizenship. In his lecture, Dr. Sears will draw on recent scholarship and practice in history education around the world to make the case for teaching a complex and contested history of war and society as a key element in fostering engaged and thoughtful civic participation. In addition to being a social studies teacher working at all levels from primary to graduate school for 30 years, Dr. Sears is a professor in the faculty of education at UNB and a fellow of UNB’s Gregg Centre for the Study of War and Society. In 2011, he began collaborating with the Gregg Centre on the development of a graduate education course to immerse teachers in Canada’s role in the First and Second World Wars and in subsequent international conflicts. The course has been offered regularly since the summer of 2012. 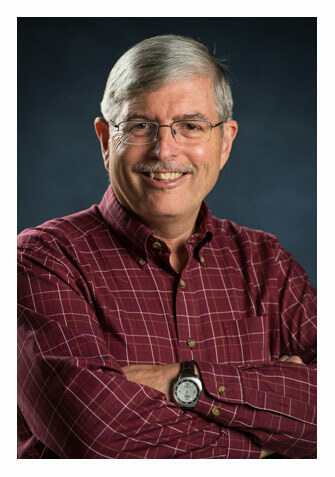 Dr. Sears’ research and writing is focused in the fields of social studies, citizenship education and history education. His books include Globalization, the Nation-State and the Citizen: Dilemmas and Direction for Civics and Citizenship Education and Education, Politics and Religion: Reconciling the Civic and the Sacred in Education (co-author), both published by Routledge. His most recent book, co-authored with a team from around the world, is Education, Globalization and the Nation, published by Palgrave Macmillan. The Eaton Lectures seek to promote public dialogue on issues pertaining to war, military history and stewardship. They are made possible by the generous support of the Catherine and Fredrik Eaton Charitable Foundation and with additional support from John and Elizabeth Irving. The 2017 Eaton Lecture will be held at 6:30 p.m. on Monday, Dec. 4 at the Faculty Club at the University of Toronto.